SAP HANA servers that let you grow as you go with reliability you can bet your business on, and the flexibility and performance your data demands. 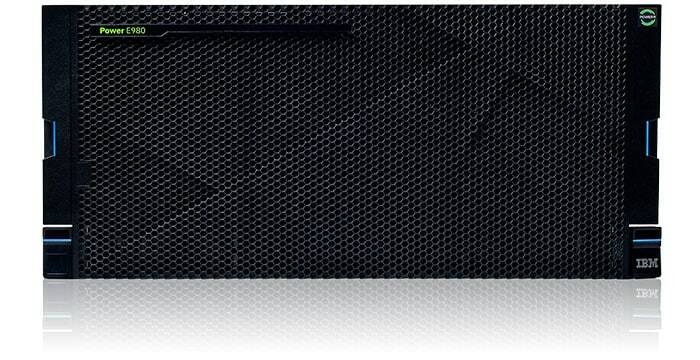 The ideal platform for running SAP HANA. 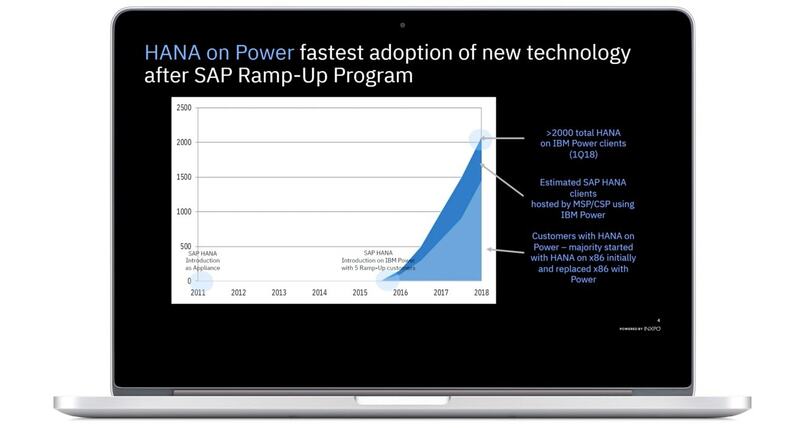 SAP HANA on Power has thousands of customers in just 3 years. That's the fastest infrastructure adoption rate for SAP HANA anywhere. 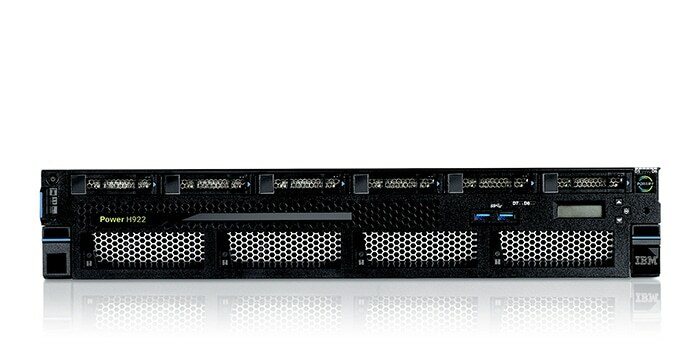 The 4-socket Power E950 server is a versatile system with the ability to support up to 16 TB of memory and can host up to 8 production SAP HANA LPARs, allowing maximized system utilization through mixed workloads. 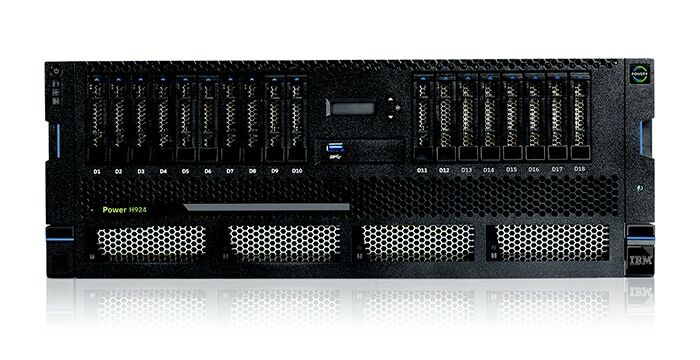 Built for big data and the largest of SAP HANA environments, the Power E980 can be configured with up to 64 TB of memory and can host up to 8 production SAP HANA LPARs. With Capacity on Demand, this future-proof system can grow along with your environment. This powerhouse easily integrates into your organization's cloud and cognitive strategy, delivering industry-leading price/performance for your mission-critical workloads. You’ll gain insights faster from your data with 4 TB in-memory database capabilities. 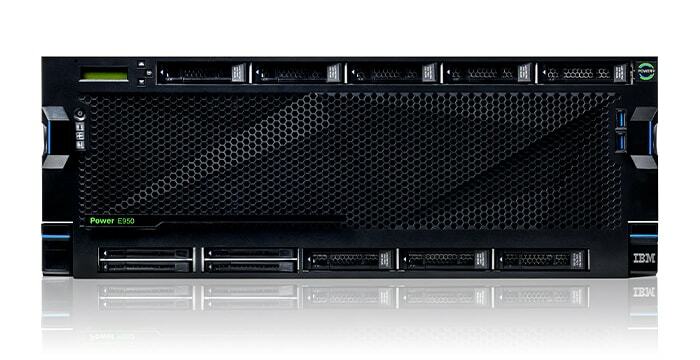 Built and optimized for SAP HANA, this IBM Power system boasts a large memory footprint of up to 4 TB in a dense form factor for gaining insights faster while delivering high reliability and performance. Companies around the globe are choosing SAP HANA on IBM Power Systems for the performance, flexibility and reliability your mission-critical workloads require. 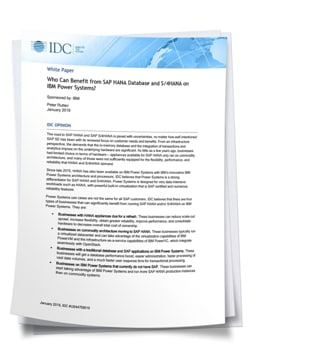 Who Can Benefit from SAP HANA Database and S/4HANA on IBM Power Systems? Discover how Power Systems are a strong differentiator for organizations running SAP HANA and S/4HANA. Growing your SAP HANA environment doesn't have to be a pain. Compared to x86 systems, Power systems offer more reliability and flexibility without have to add more servers. 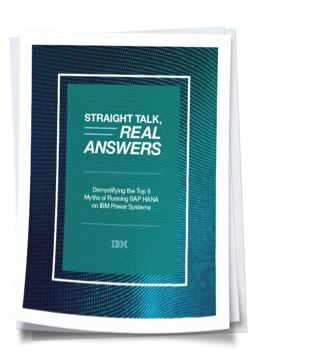 Uncover real answers, not myths in this white paper. You’ve made the decision to implement SAP HANA. But to get the most from your database, you need to deploy on a platform that won’t hold you back when the demands are high. 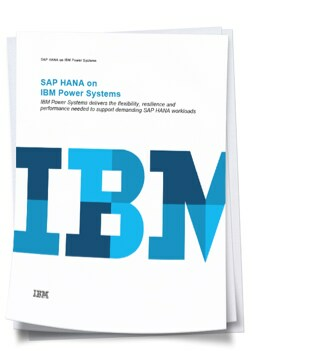 Learn why IBM Power Systems is the ideal partner for SAP HANA mission-critical workloads. 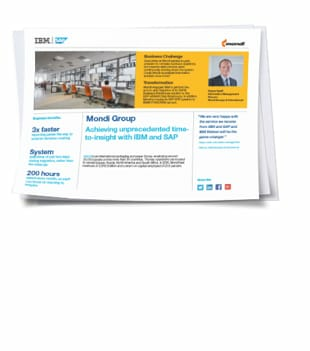 Check out this free on-demand webinar to discover what IBM Power Systems can do for SAP HANA workloads and how POWER9 can address your business needs. No cost, no obligation, no sales-pitch – arrange a 30-minute conversation with an IBM Power Systems expert to get the information you need. Learn about the advantages of running SAP workloads with SAP HANA on IBM Power Systems instead of a traditional database. IBM and SAP leaders discuss how the two companies are innovating together to reduce the total cost of ownership and improving the efficiency for clients deploying SAP HANA. Migrating to the the SAP HANA platform on an IBM Power System takes some work, but is easier to manage than you may realize.